The most important part of any social media marketing is being accessible to all customers on all platforms. 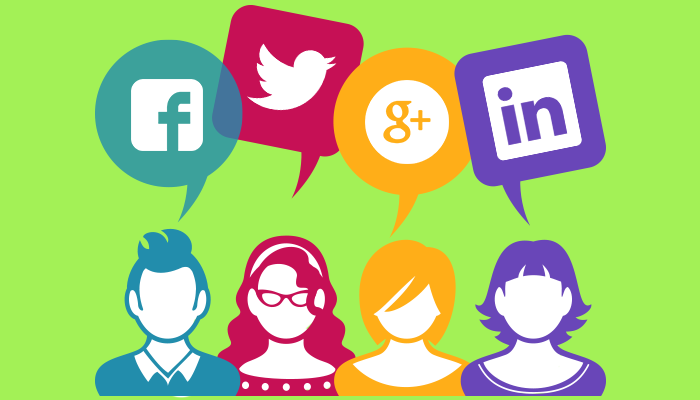 Beat your customers to the punch, so to speak, by utilizing as many social media platforms as possible. Customers use all outlets, so you need to be live and viewable before they even think to search for your business. Consider how they think and use the seven common customer behaviors to your advantage. The seven behaviors is how the customer interacts with your company: Know, Like, Trust, Try, Buy, Repeat, and Refer. These are the key behaviors that your company needs to guide them through, showing them a great experience all the while. Remember the customer experience is what benefits your business the most. We’ve briefly outlined five of the seven behaviors below, with an emphasis on social media. They all involve specific tactics that you need to implement carefully. Social media sites like Facebook and Twitter will help you to become known, through the use of SEO ranks and followers. Using keyword searches and engaging rankings can definitely help too but the key is good interaction with customers and even better content. Social media platforms can be integral in interacting with fans, the more the merrier. Generating “likes” and followers is the key to success, as every follower instantly will have access to your brand anytime, anywhere. If you’re active an active user, that raises your visibility even more, as users share your posts, join your events and leave feedback on your page. And don’t forget the best social media campaigns are free! When a person is able to engage with a business, seeing their updates and interacting with them, they develop a trust in that company. Engage with your audience, share testimonials, ask for input, etc. You can also use social media as a customer service tool by responding to queries as well as offering incentives and rewards to loyal users. Any successful business knows they’re not in it for new business but for returning business. Good service is a major factor for all customers and the ability to offer good of support is the best way to ensure a repeat customer. Some may want a lot of hand holding, some may not, but if you take the time to interact with customers via social media you can gauge which ones need the support and which ones just want a gentle reminder now and then that you’re there. The sentiment will turn into brand loyalty. Users who are already loyal customers are guaranteed to “share” your business and invite friends and family to become users too. Referrals are the best part of any marketing program. If you can get your customers to be your activists, you’re way ahead of the game. Design promotions that include incentives for shares, retweets, and reposts to really generate interest.